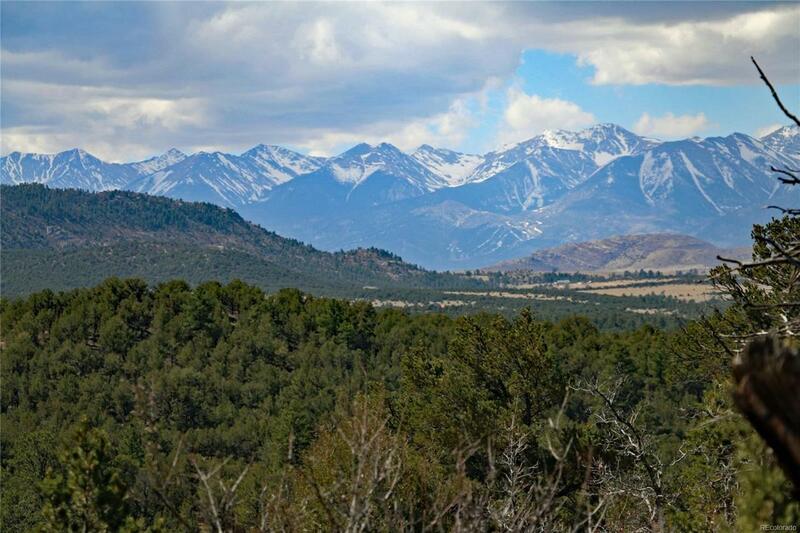 This 35 ac +/- Cody Park Ranch lot consists of some meadow area 80% treed with Ponderosa and Pinon pine. Nice building sites and some mountain views of the Sangre de Cristo Mountains. Easy year round access on POA maintained roads.Priced to sell t $85,000.